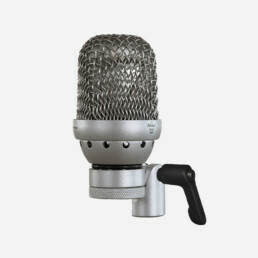 Our most robust microphone. 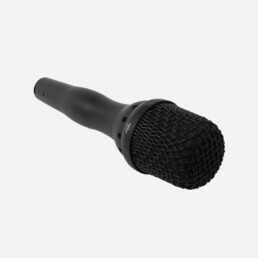 Designed specifically to block out unwanted sounds from sides and back, the EHR-D is a microphone designed for loud sound sources, tentatively for drums, horns and guitars. 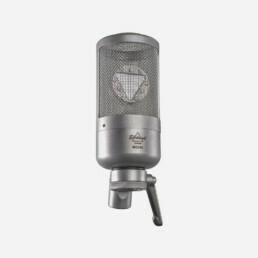 The housing is made for the rough life of being on the road. 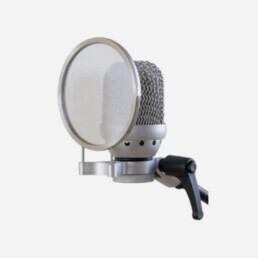 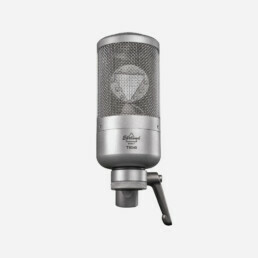 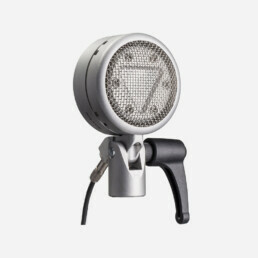 The EHR-D is the smallest, lightest and most durable of our large diaphragm condenser microphones. 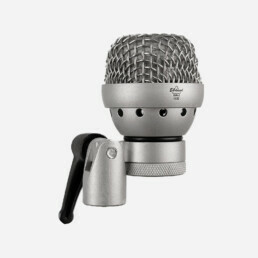 It is optimised for live performances and to make recordings of percussion, strings, woodwind and other types of instruments. The coarse dirt filter, robust design and compact size makes it perfect for musicians on tour. 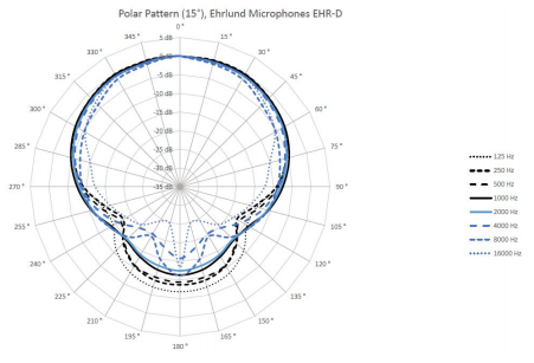 It has a slightly narrower polar pattern than true cardioid which makes it great for miking instruments without getting other sounds “bleeding in” from the sides.